“Every night at least 17.5 million people sleep in branded hotels,” Robert Mulder, architect, says. 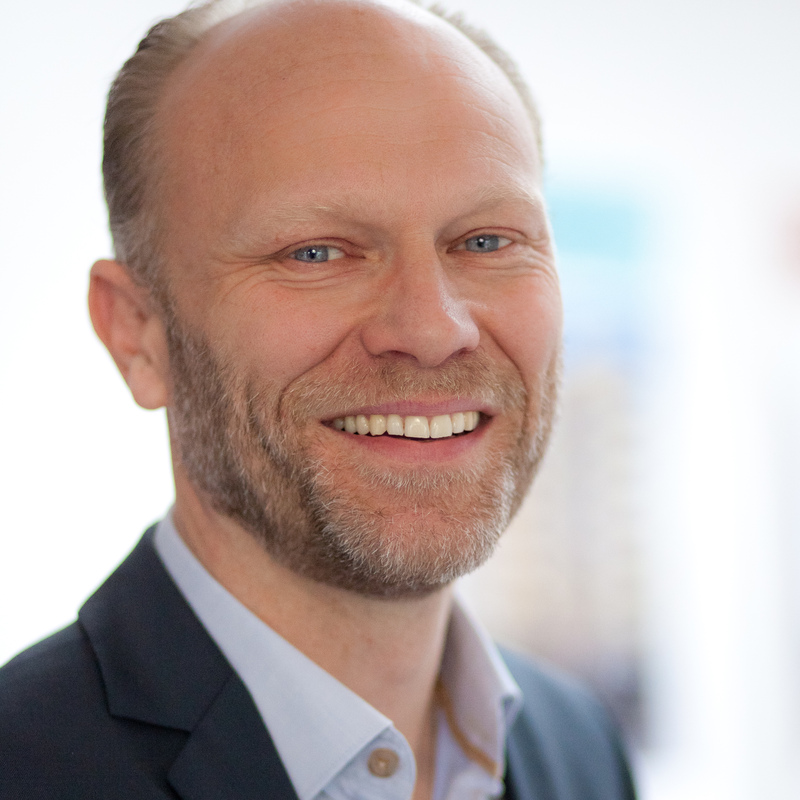 “Changing into truly sustainable hotels will make a big difference for our planet.” For his talk at the upcoming TEDxDelft Salon, it is Mulder’s goal to illustrate the contribution environmentally friendly hotels can make. After having finished high school, Mulder enrolled at TU Delft in the civil engineering faculty, where he majored in architecture. Upon graduation he started as an architectural draftsman for a couple of years. He then switched to his current firm, working as an architect. Eventually, he would climb the ladder to project architect and owner of the agency, taking over from the previous owner. Some of his recent projects include a hotel, part of a well-known chain, located at Schiphol airport, and the design of a new sustainable hotel in Amsterdam which is expected to be completed this year. Curious to hear more about how hotels contribute to climate change, and how hotels can make a difference? 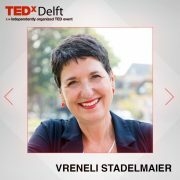 Then come join us at the upcoming TEDxDelft Salon, Sunday 24 January at 15:00, at Theater de Veste. 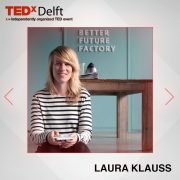 TEDxDelft 2015 | Save the Date!